From the moment drummer Wade McManus cues The Danbees to unleash their sonic brutality in the band’s new single “Down at the Bar,” there’s no denying that the New York alternative rockers mean business in their new extended play The Veggie Tapes, which hits record stores and streaming services this fall and offers fans the sequel to 2016’s Fishnets Anonymous that they’ve been waiting for. 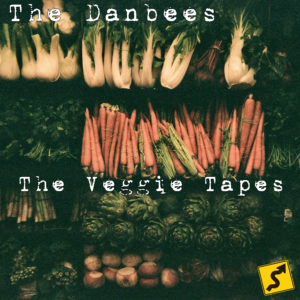 The Danbees have never tried to convince critics nor audiences that they’re trying to fit in with the rest of their peers, and The Veggie Tapes goes a long way to establishing their sound as distinctively their own. It may only contain six tracks, but what it lacks in length it more than makes up for in splendid, dexterous substance. The Danbees have made a lot of very visible improvements since Fishnets Anonymous, chief among them being their decidedly toned down guitar parts. It’s not that Mark Slotoroff or Shane Matthews have started to lose their chops, but more that they’ve made a point of defining the tonality in their riffs and making their entire style of attack much more accessible to casual fans. There’s still plenty of fire and fury to be found in numbers like “Down at the Bar,” “Can’t Sleep,” and “Going Down,” but all of it feels so much more controlled and focused that what we heard in Fishnets Anonymous. I don’t know for certain whether or not they’re intentionally going for a poppier look, but they definitely wear it well in this record. In addition to “Down at the Bar,” The Danbees cut “Can’t Sleep” as a teaser single for The Veggie Tapes and so far the reception has been pretty good. I myself like the swing of the tempo, which is somewhat reminiscent of Kings of Leon minus the brooding boisterousness that always felt like a thorn in the band’s side. Slotoroff’s vocals are as light as a feather, and the way they’re carefully embedded into the exotic guitar lick that builds our tension towards the chorus is simply stunning. I prefer “Can’t Sleep” to “Down at the Bar” purely because of its rollicking beat, which might be the sleekest and most affectionately simple that The Danbees have conjured up in the studio so far. 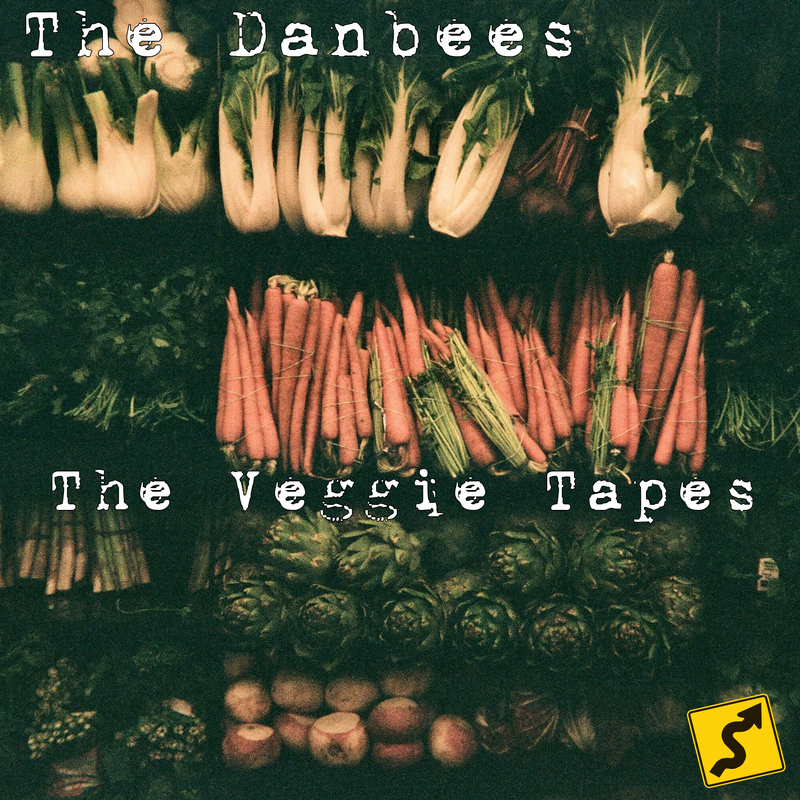 Their sound has all the hallmarks of a classic rock band but with a pointed, slick modern twist, and I would recommend The Danbees’ new EP The Veggie Tapes to any rock fan who is in the mood for uncut grooves and blistering rhythm that isn’t restricted by a commercial template. This is unquestionably The Danbees’ most accessible release to date, and I think that listeners who are unfamiliar with the band’s sound would do well to start with this record and then give Fishnets Anonymous a spin, just to appreciate how much progress they’ve made in the last two years (which could serve as a valid preview of what we can expect in the next decade to come). They’ve got my attention, and I’m eager to hear how they follow up this latest set of indie gems.